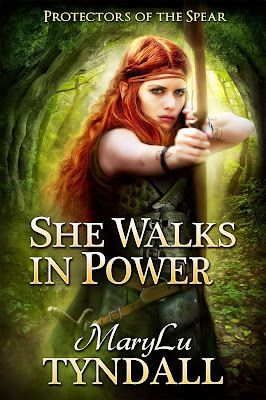 Cross and Cutlass: WIN an Audio CD of She Walks in Power! WIN an Audio CD of She Walks in Power! In honor of Black Friday, I've got a great deal for you. I'm giving away TWO copies of the audio -CD Version of my latest release, She Walks in Power. This comes in a nice package and contains 8 CD's in which the entire book is narrated by Anna Parker Naples. She is excellent! The Audio regularly goes for 29.99. If you want to listen to a sample, head over to Amazon and click "Listen" beneath the cover picture. I'd love to have this! We (my 4 daughters & I) love good audio books! Wow! Thank you so much for the opportunity to win. You are awesome! Sounds amazing! Ooh! I love audiobooks and I love your books! Thanks so much for the giveaway opportunity! Love your books and would love to listen to it on audio! Thanks for writing clean Christian books! I continue to enjoy your books. 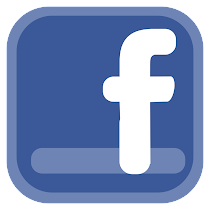 I also appreciate how you share your heart for God with others through your writing. Thank you for hosting a giveaway! Thanks for the generous giveaway opportunities of your beautiful 'She Walks in Power', MaryLu!! Hope you had a blessed Thanksgiving day with your family - thanks for sharing you writing gift via your inspiring books and blog posts, I'm so blessed by them and your friendship!! My daughter would love to have this! Hope I win. Oh! Awesome! Thank you so much for the chance to win! It sounds like a wonderful story!! I have been looking forward to reading this book, but listening to a good narrator would be even better. Thanks for the giveaway and good luck everyone. I would love to win this cd. It sounds like a really amazing book to listen to. I love your books and your writing so much!! I have enjoyed each and every one! 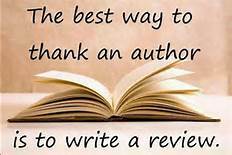 Your writing and storyline are amazing and so original :) I would love and be honored to read (on audio book) your latest! Thank you so very much for the chance. I would love to win a set of your audio books for my sister. She is legally blind and gets her talking books from the Blind Institute. She would be thrilled and I would be thrilled to be able to share you with her.